Acti-Kare seeks qualified applicants for caregiver jobs nationwide. Enjoy the flexibility and compensation of a caregiver job. 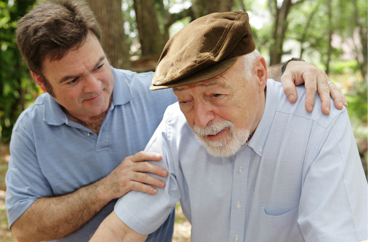 We encourage all care enthusiasts to be a caregiver and make a difference in someone’s life. 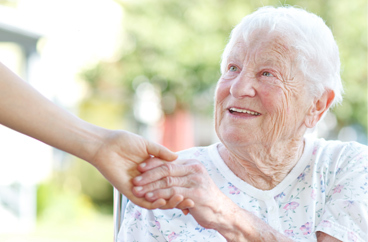 For the past decade, Acti-Kare has provided leading in-home senior care across the United States. It is our goal to help seniors live an active lifestyle within their own homes. Acti-Kare also specializes in providing tier one in-home family care to mothers, infants, children and more! 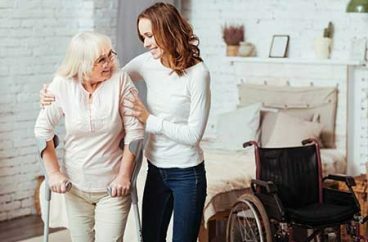 Acti-Kare in-home care provides recovery home care services for surgery, accident and other disabilities – qualified caregivers – meals, personal care, house cleaning and more.